BartkoZankel attorneys have expertise in defending clients, both in the private and public sectors, in high-stakes privacy litigation and enforcement matters. Among other things, we have been lead trial counsel, undertaken appellate writ proceedings and addressed investigations by regulatory agencies in this type of matter. 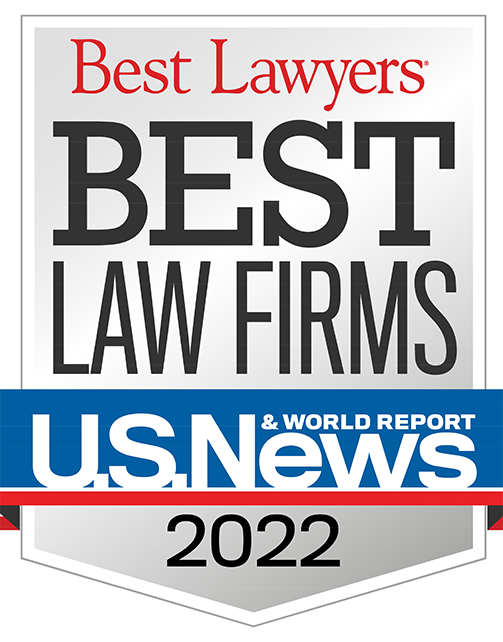 Our work has resulted in leading published opinions, including that which restored an appropriate balance under the California Confidentiality of Medical Information Act and others that resulted in the dismissal of class actions without liability or any settlement payments. Our work has allowed clients to continue delivering critical health care and preserving their resources without having to continue addressing class actions seeking hundreds of thousands to billions of dollars. 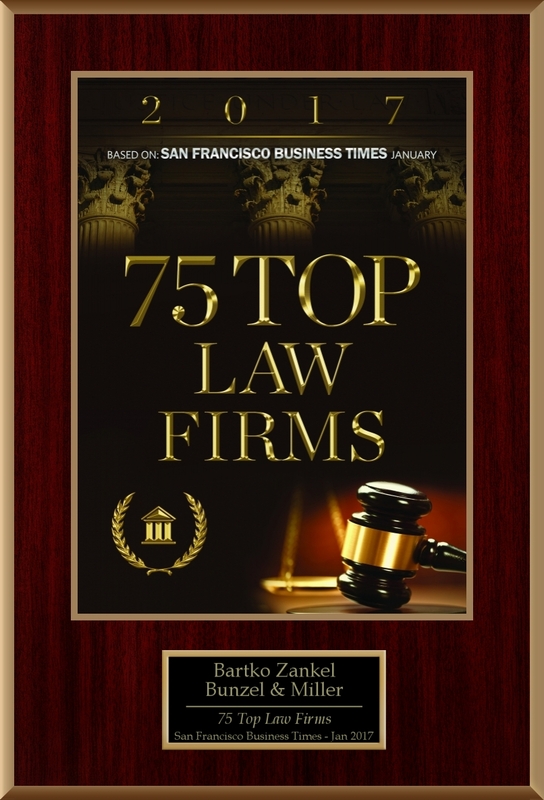 In addition to being able to efficiently handle matters in which multiple class action complaints are filed, BartkoZankel has extensive experience in gathering evidence in a manner that preserves the confidentiality required under federal and California law. Further, our attorneys have the ability to efficiently distill the facts, data and circumstances leading to the development of creative strategies for our clients. In this regard, we have assisted major health care institutions, including University of California medical centers. In addition to clients involved in the delivery of health care, our attorneys have handled breach of confidentiality cases for financial institutions and a wide range of other clients. This work often involved addressing multiple regulatory investigations while concurrently defending civil litigation. We have a reputation for experience and integrity that has allowed us to deal effectively with government authorities as well as possessing credibility in court. Members of our team have served as prosecutors and have insider’s experience in connection with regulatory inquiries. Because of our experience in taking complex cases to trial, if necessary, we have often achieved results that may have eluded others.